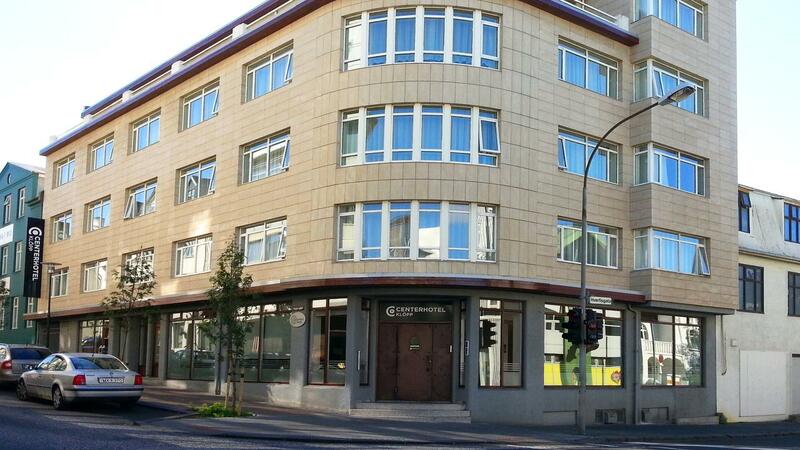 Smallish (46 bed) city centre hotel with good size rooms and a nice breakfast buffet, this hotel is well placed for all the sights in Reykjavik itself, and only a couple of minutes (if that) to the tour pick-up point for those venturing further afield. Although this hotel does not offer a dinner option, the group has 3 hotels in the city that do, and all offer a 10% discount to guests of the Centerhotels group - just ask reception to make the booking. The beds are comfortable, the shower powerful, if small and the tea/coffee making facilities a nice bonus in a city where they are not often offered. Staff were pleasant, helpful and knowledgeable, making our stay a very pleasant one. Would seriously consider staying here again.